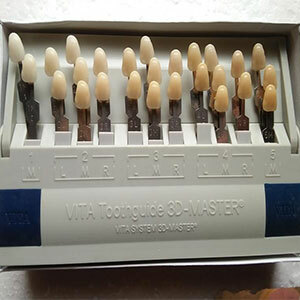 With the VITA Toothguide 3D-MASTER, all natural tooth shades can be determined accurately and systematically. 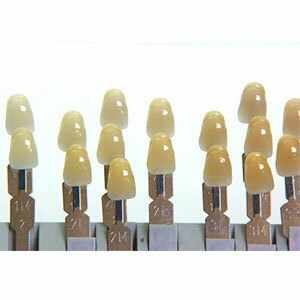 It enables the shades of bleached teeth to be determined accurately using modern principles of shade taking. It is currently the only commercially available colorimetric system designed according to color spatial sorting theory.Each element of the system to match each other: a more accurate color restoration which save time and costs.